junior boys | Arms, Distance. Best album Anthony Gonzalez has put out BY FAR. The rolling sonic washout of “shoegaze” is still in the mix here, but the vocals, dreamy as they are, are put to the forefront. The thick electro dissipates a bit to make these gorgeous songs shimmer without overwhelming you. 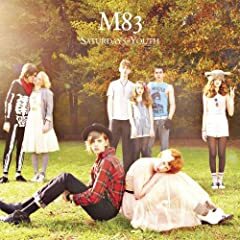 m83 was never “inaccessible”, but this one hits the pop palate a lot more than his previous work. A few reviews point out this could be the background synth soundtrack to a never-made Brat Pack movie… sounds crazy, but totally true, and it totally works. A well-paced strummy summer winner. Definite Rilo Kiley L.A. sound going on here with deliberate midwesterness with some top-of-the-line west coast production values. It’s an exercise that’s pop one minute but often wanders into Ballad Country. Wistful guys and girls swap songs and versus, while songs build and fade tastefully. 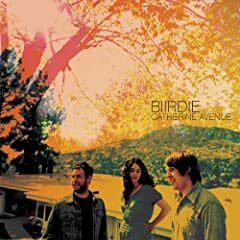 “Catherine Avenue” is the single they’re pushing (on the website), but the real winner is the cover of “Who Were You Thinkin’ Of” where charmingly hilarious lyrics are underlayed by a jaunty organ wheeled into the studio straight from Haight and Ashbury. 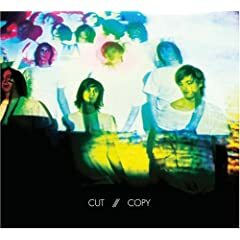 Cut Copy: In Ghost Colors I’m trying to limit the number of Madchester-esque dance/pop bands I claim to love, but I can’t deny that this is a flippin’ great album. A record meant for oscillating wildly to on beer-soaked bar floors and shiny disco ones (and maybe Pitchfork Festival maybe?! Plllllease?!). These guys would tear up the outfield grass in no time. In Ghost Colours will surely usurp Justice’s Cross as THE default records to spin this season — it’s what the Junior Boys would sounds like if they stopped being ethereal and just shook their asses. Standouts include “Out There On the Ice”, “Lights and Music” and the can’t-miss club banger “Hearts on Fire”.